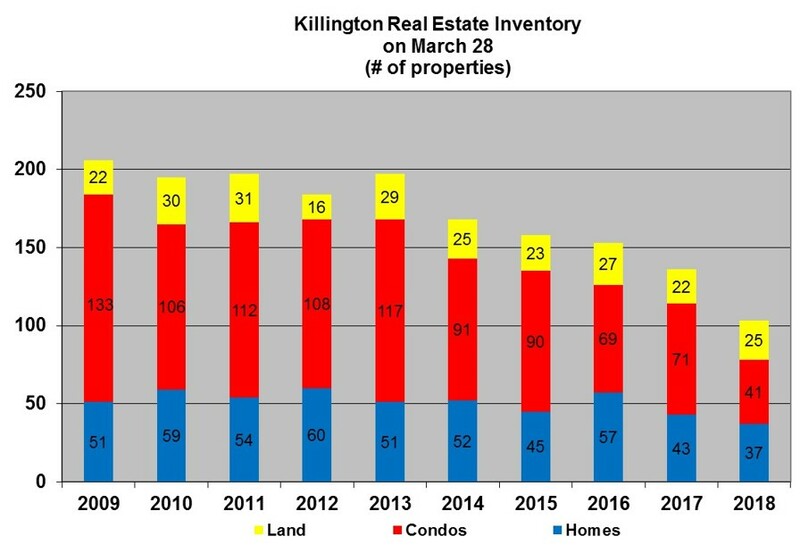 Killington real estate is the HOTTEST it’s been in years! Sorry we haven’t posted anything in a couple of months but we’ve been busy developing a new website. We are very excited about it and hope you like it. Please let us know. 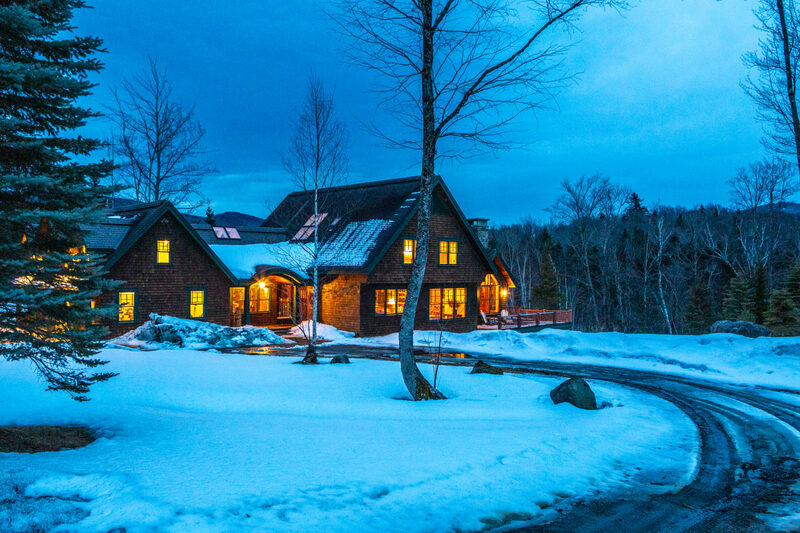 Regarding real estate in Killington, properties are selling like hot cakes. 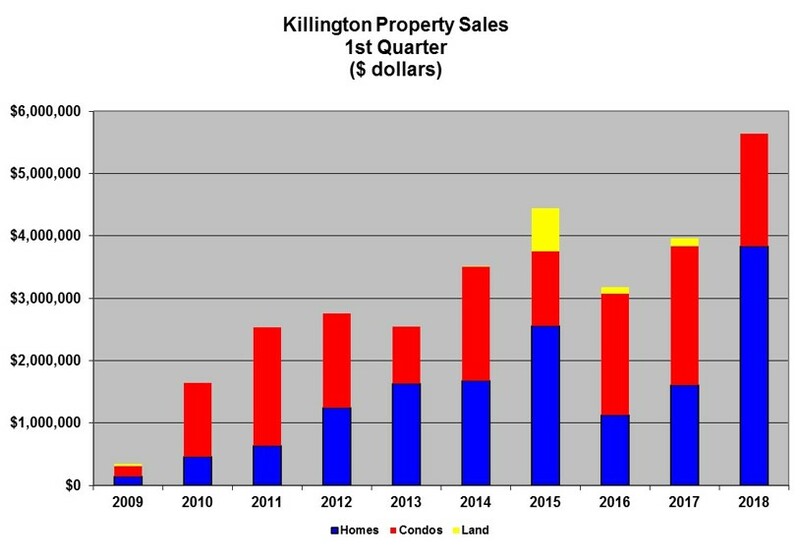 Between July 1st and the end of August, twenty two properties sold in Killington: 15 condominiums, 6 single family homes, and 1 piece of land. Condo prices ranged from $78,000 for a 1-bedroom unit at Mt. Green to $250,000 for a 2-bedroom 3-bath loft unit at Highridge. Home sales ranged from $275,000 to $375,000. The average days on market has dropped dramatically as well to just over 130 days. The sales activity has continued to be brisk with 24 properties currently under agreement. List prices for these pending sales range from $49,900 for a Pico Studio to $990,000 for a ski in ski out trailside home. Five of the 24 properties under agreement have list prices over $500,000. 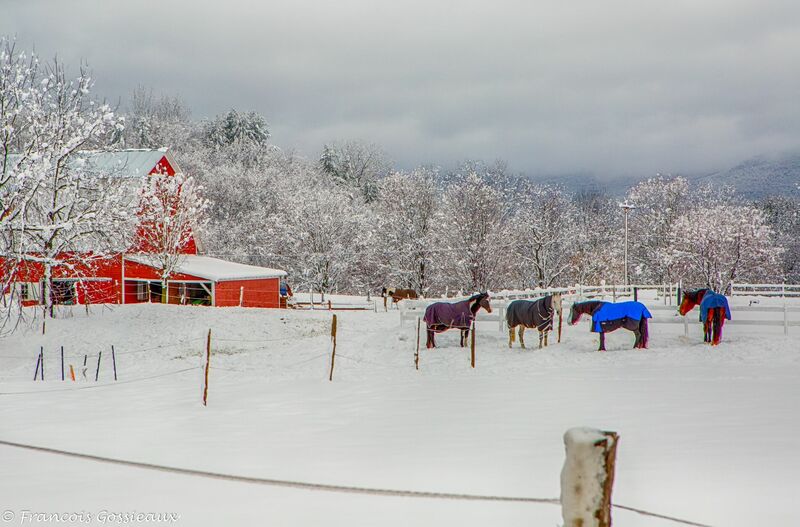 If you’ve been thinking about purchasing a property in Killington, it may be time to “get on the train” as prices are increasing as we “speak”. Gone are the days of “let’s wait and see” as properties are selling quickly and for over asking prices. Call us at Prestige Real Estate if you’d like more information.